Did your car insurance claim get rejected? Haven’t you received 100 percent of your claim? Find out what could be all the possible reasons for claim rejection. 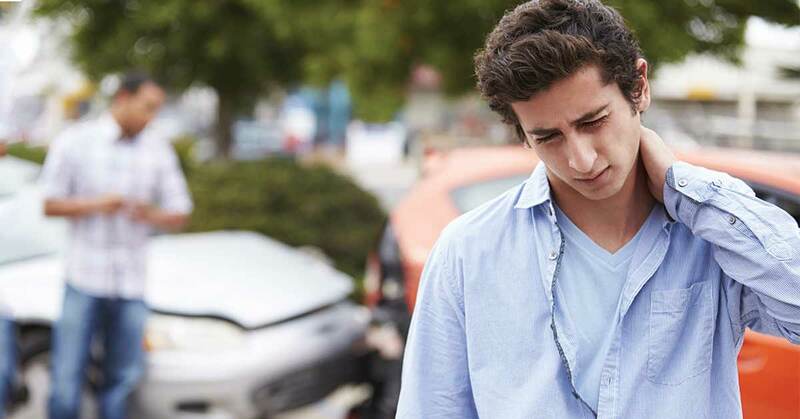 It can be devastating to be involved in a car accident, pay for the repair, and bear the personal or third party injuries, only not to receive 100% of your insurance claims. In most situations, consumers are unaware of what gets covered with a comprehensive car insurance policy and end up getting frustrated when their car insurance claim gets rejected. All car insurance policies are not the same and may have different clauses. Reading carefully through the policy document is mandatory to understand the terms and conditions. Here are the 12 reasons you didn’t get 100% of your car insurance claim. 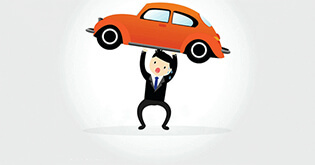 When your car is new, you are likely to keep it covered under insurance. But at times, there are loopholes when it comes to renewal of insurance. The insurer will reject your claim, even if an accident or theft happens beyond a single day after the expiry of the policy. If you delay reporting an accident to your car, your insurance claim may be rejected. Insurers allow a time period of 24-48 hours for the accident to be reported. If you continue driving the car (further causing damage), the insurance company will definitely reject the claim. At the very least, anyone driving a vehicle is supposed to have a licence issued to him by the authorities. No claim can be raised, let alone processed, if the accident happened with the vehicle being driven by you without a valid licence. An expired licence is as bad as no licence. This one is also self-explanatory. If it is proved that the mishap occurred when you happened to be intoxicated, there is no question of any claim being processed. If it is your car and the insurance has been done, the insurer can reject your claim if it is proved that your car has been inappropriately used beyond its limitations. 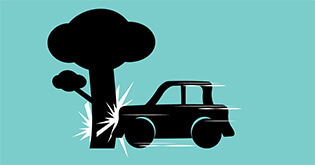 If you’re involved in a car accident, it’s vital to inform your insurer as soon as possible. 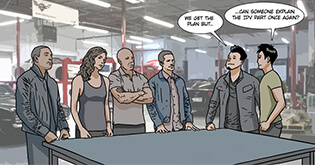 Getting your car repaired on your own and then intimating the insurance company will do no good. The insurer cannot trace back the accident and you may stand facing a complete claim rejection, irrespective of the repair. Hence, a detailed survey by an authorised person is required to kick-start any repairs. If you’re buying a used car or second-hand car, ensure that the car insurance has also been transferred to your name along with the registration certificate. The insurance company is entitled to refuse your claim, if the name on the RC does not match with the name on the car insurance policy. You may have installed an additional accessory, which was not covered while buying the policy. In this scenario, you stand facing a complete claim rejection irrespective of whether the damage is related to the installation or not. There are cases where vehicles meet with mishaps when these are not used as per the terms agreed with the insurance companies. In India, we have many such cases that get rejected. Here are a few that we can relate to. Overloading a vehicle with more number of passengers than the approved limit, parking in a no-parking area and accidents caused by not getting servicing done periodically are some examples. There are two geographical zones for automobile insurance, as defined by the IRDA. Zone A covers the metro cities, like Delhi, Mumbai, Kolkata and Chennai, and Zone B covers the rest of India. If the accident occurs outside the geographical area as defined in the policy, its high likely that the insurance company may reject your claim. 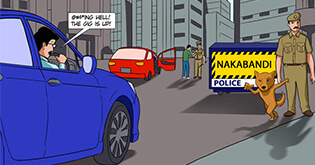 Comprehensive car policies only covers instances that involve accidents, collision, theft and damage due to natural calamities and third party liability. 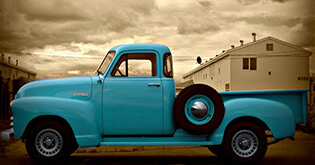 Normal wear and tear due to regular use of a car is not covered under car insurance. Car insurance does not cover consequential damages! Let's suppose a certain part of your car (that is not covered by warranty) suffers damage. Due to that, another part of your car (covered under your policy) fails. Unfortunately, your insurer won't cover such damages that occur due to a consequential effect. If you're involved in a car accident, it's essential that you maintain appropriate communication with your insurer. If you need to make a car insurance claim, prepare yourself well enough to ensure that you get the most out of your insurance policy.